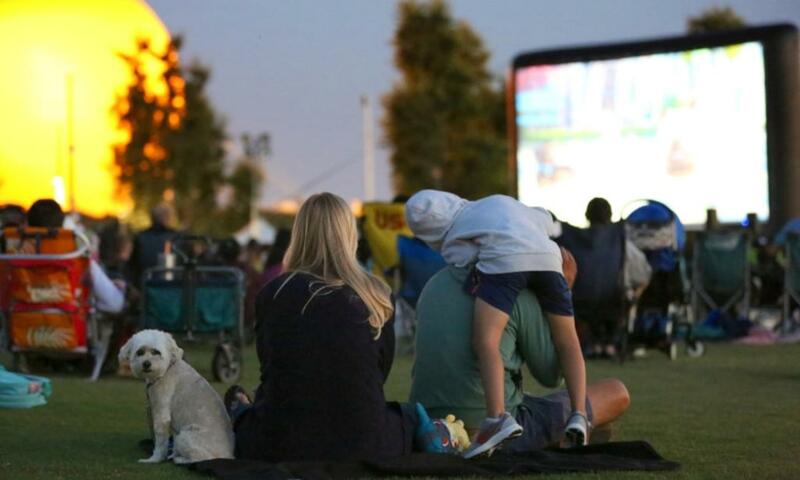 The Orange County Great Park will once again be hosting family-friendly movies on the outdoor big screen this summer. The fun begins Friday, June 22nd, with a showing of the classic Western, Stagecoach, starring John Wayne. The movie was originally released in 1939 and John Wayne&apos;s breakout role. Be sure to arrive at 6:30 pm with blankets and lawn chairs. Food trucks will be onsite for each movie this summer, offering a variety of gourmet options. The movies will begin at dusk. June 22nd- Stagecoach: Classic 1939 Western starring John Wayne about travelers who journey through Apache territory. June 23rd- Ferdinand:Animated hit about a young bull with a big heart that is torn from his home and on an adventure with his friends to get back to the farm he loves. June 29th- Brigadoon: 1954 musical starring Gene Kelly about two American pals on a hunting trip in Scotland who get lost and stumble up the magical village of Brigadoon. June 30th- The LEGO Ninjago Movie: An animated martial arts comedy hit based on the wildly popular LEGO Ninjago characters. July 6th- Clambake: 1967 Elvis Presley musical about a wealthy young man who trades places with his water ski instructor to see what life is like outside his privileged world. July 7th- Peter Rabbit: This computer-animated comedy film is based on classic literary characters of Peter Rabbit, Flopsy, Mopsy, Cottontail and Mr. McGregor from Beatrix Potter&apos;s books. July 14- The Greatest Showman: The smash musical blockbuster about P.T. Barnum and his fantastical circus.